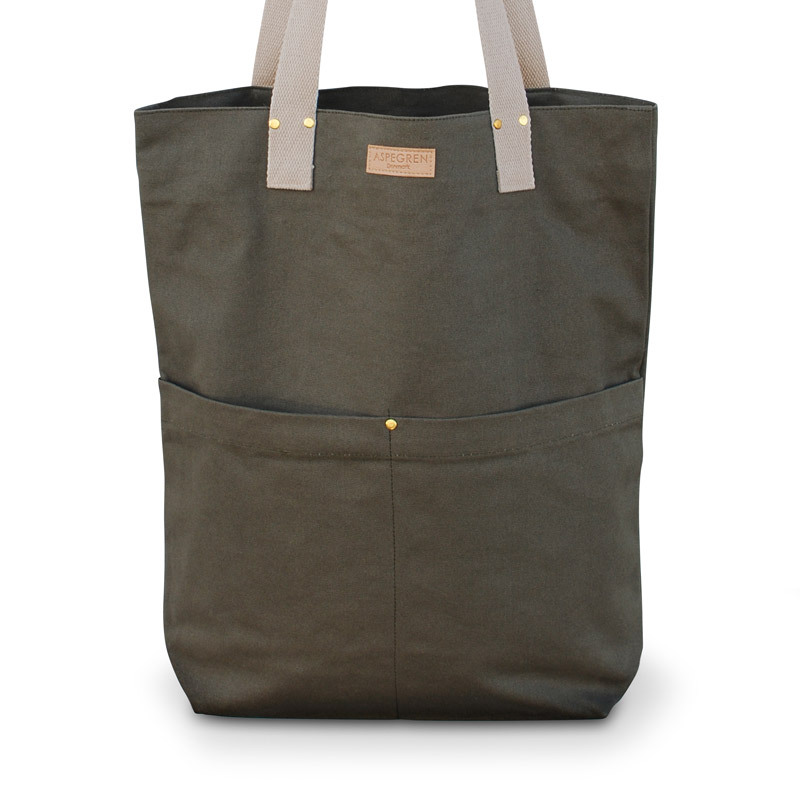 Stylish and spacious, This 'It was on sale' canvas tote makes the perfect shopping bag for anyone who loves to shop! 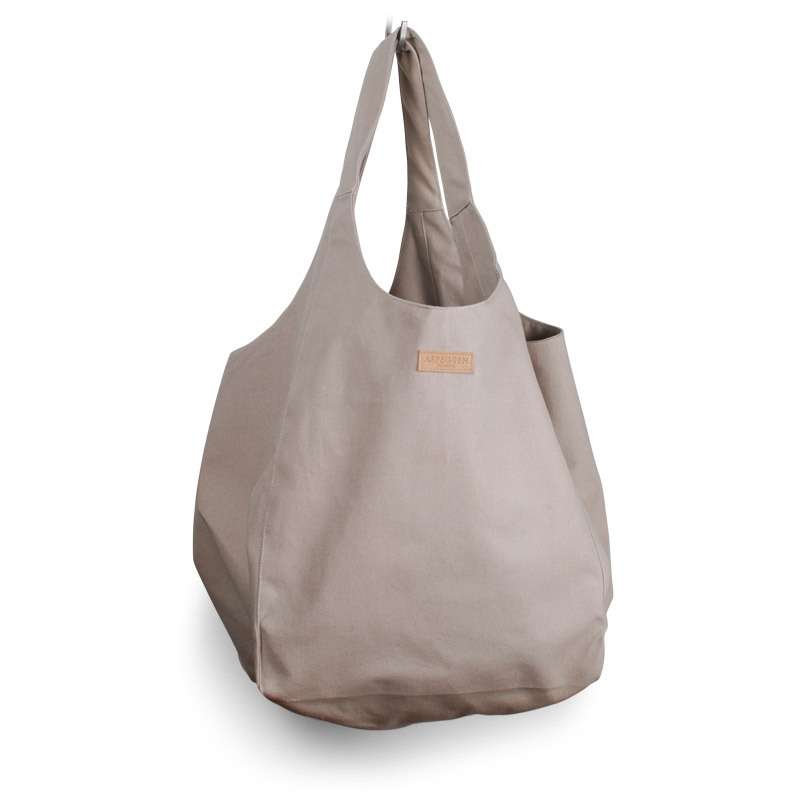 We all need a bit of retail therapy sometimes, and this bag featuring the top 10 shopping excuses will make it a totally guilt free experience! 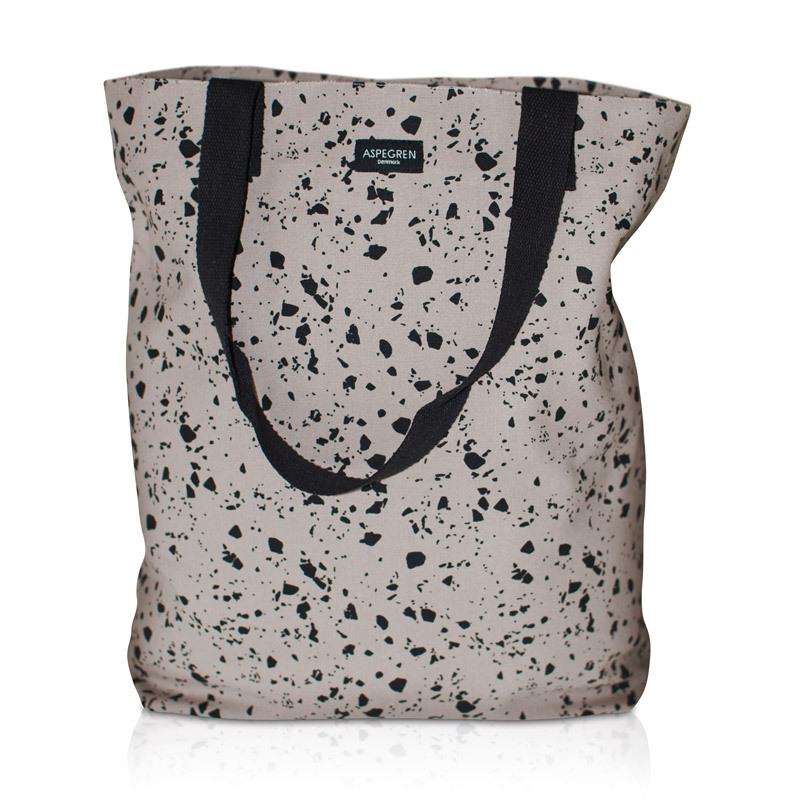 The bag would make a fabulous and unusual gift for any occasion. 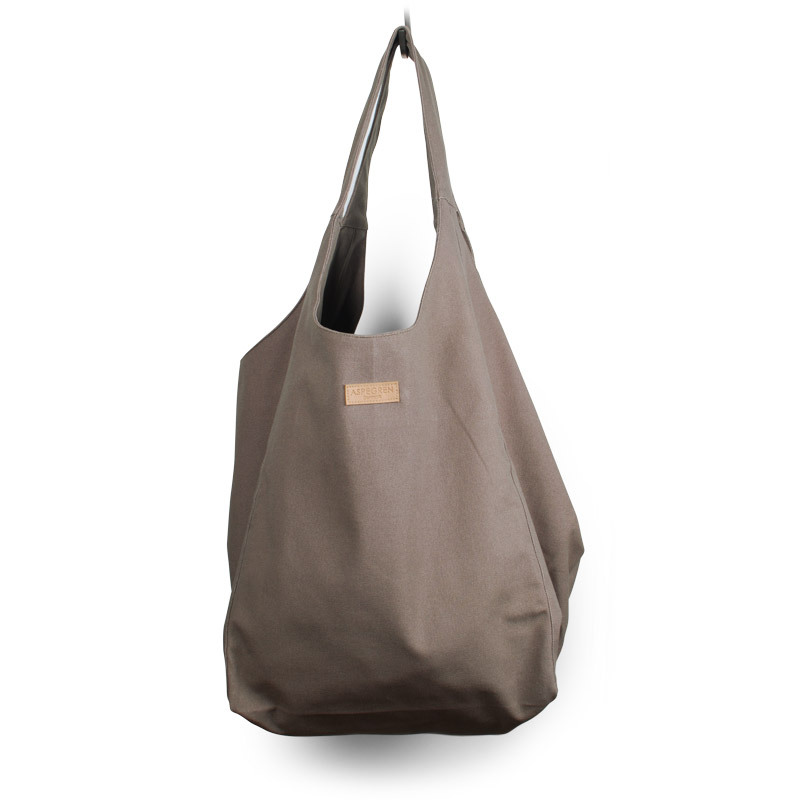 A stylish accessory and a beautiful personalised gift for any girl friend, mum, aunt or daughter. 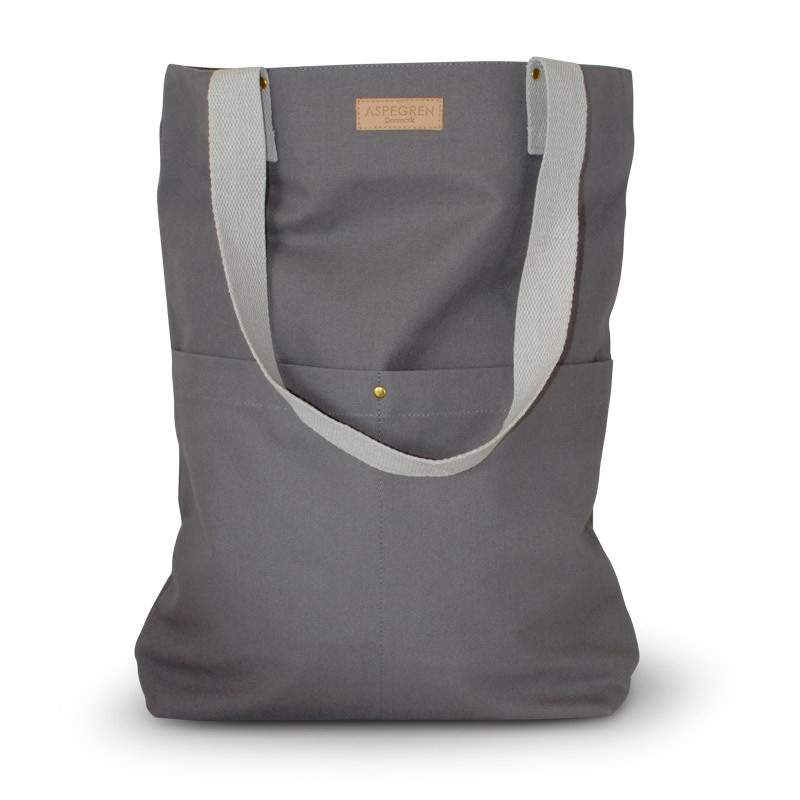 Our tote bags will fold up compactly to take with you anywhere. 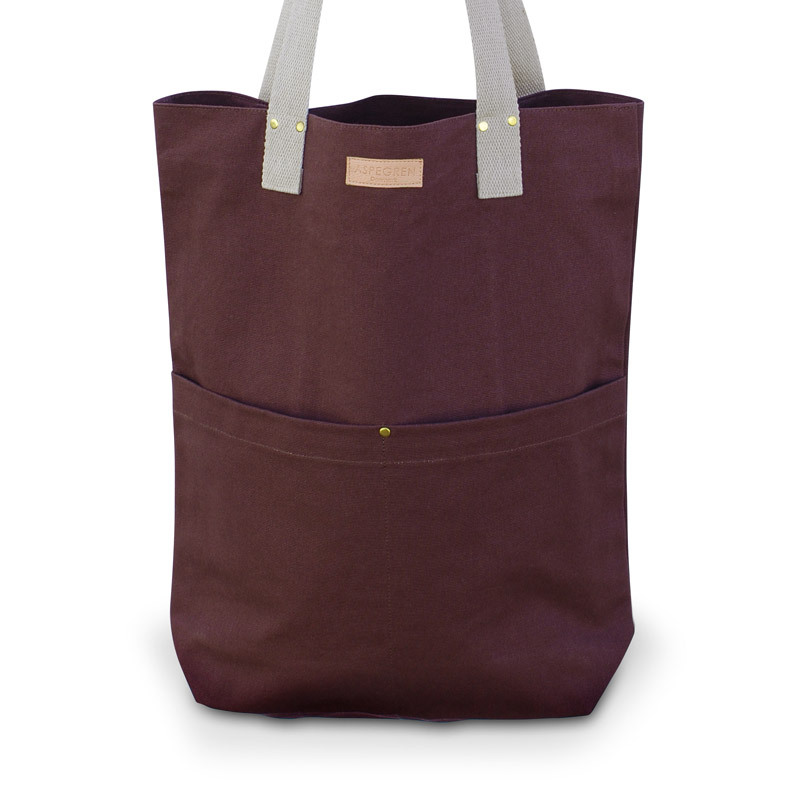 Perfect for carrying books, magazines, lunch, spare shoes, a brolly or any small accessories - stylish and practical. 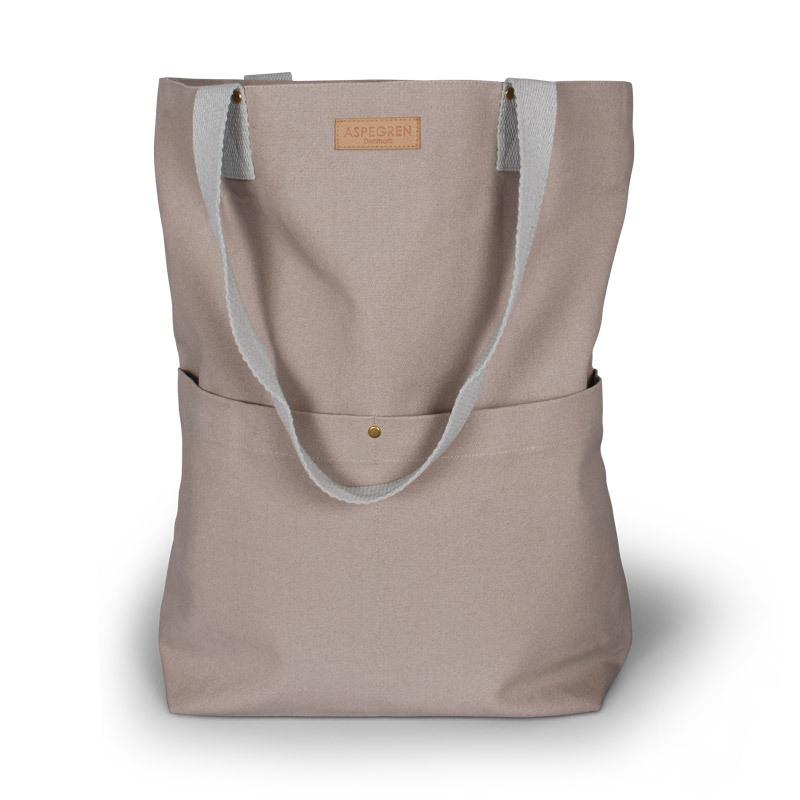 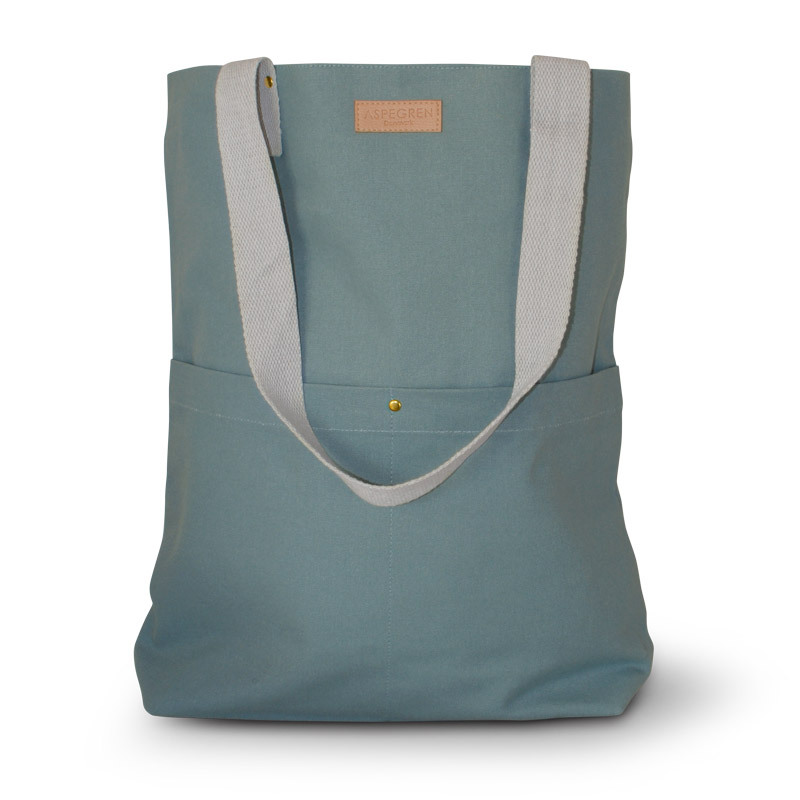 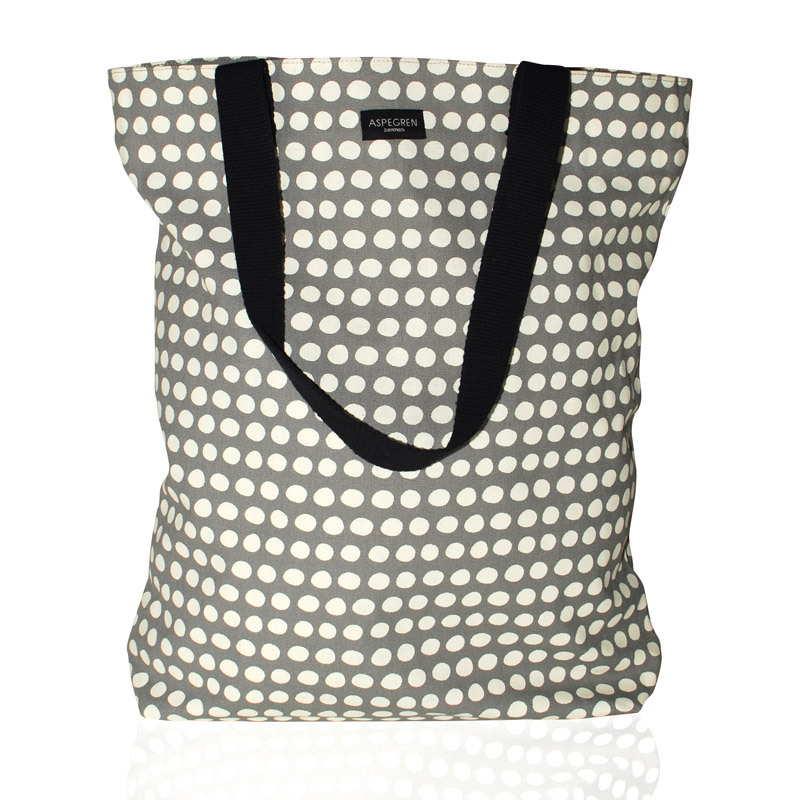 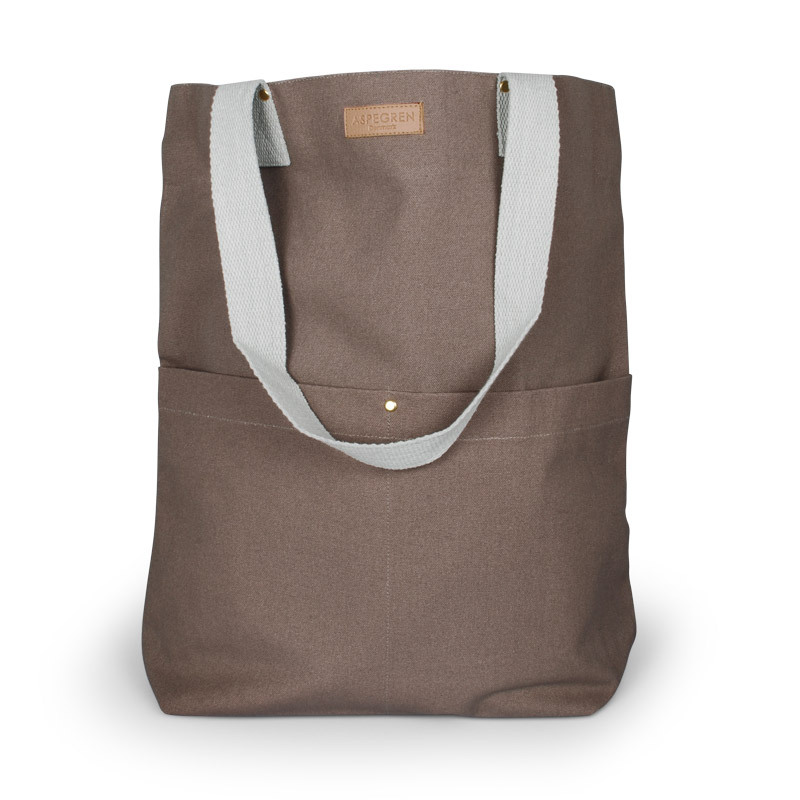 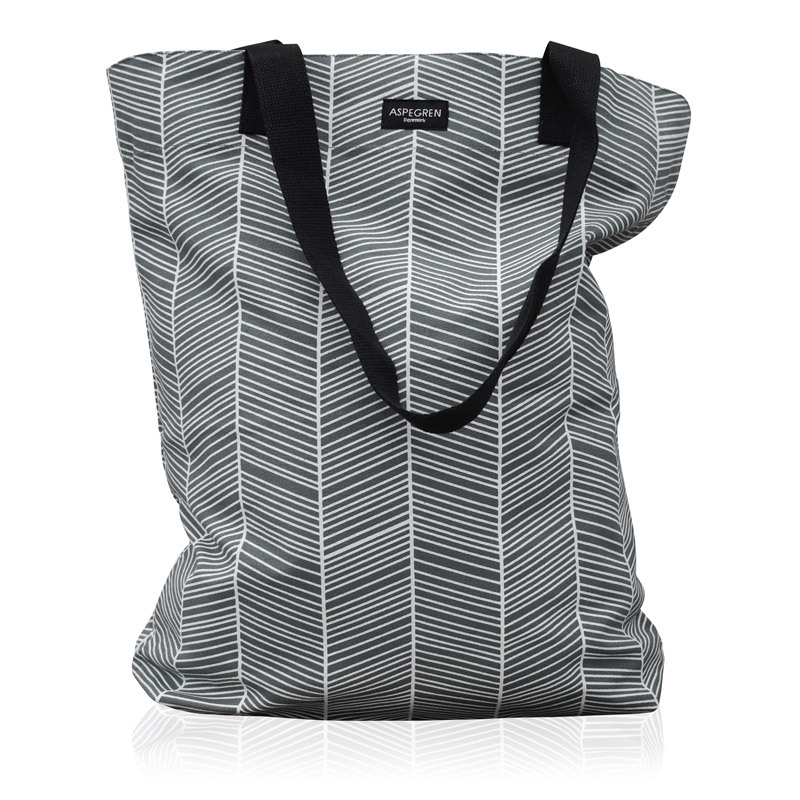 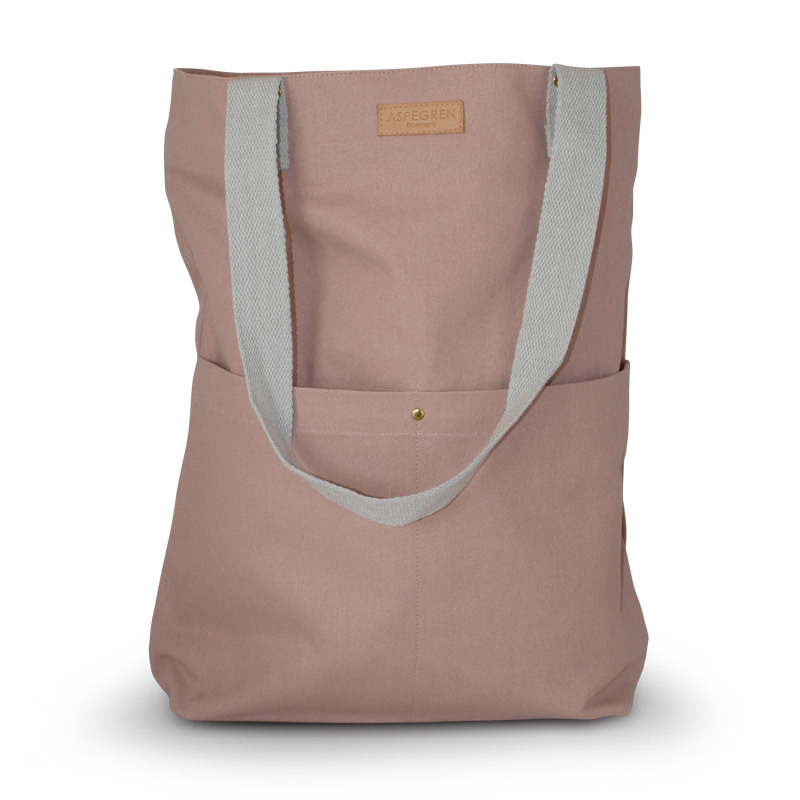 Shopper Bag Design Aspegren Denmark Dot Gray made in heavy Canvas with inside zip pocket.